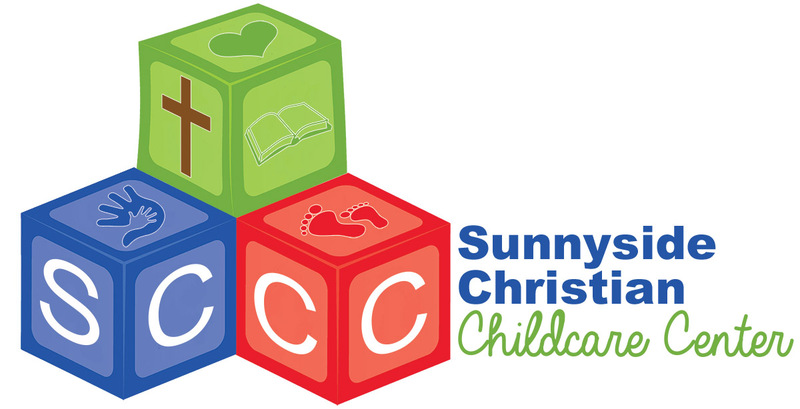 The Sunnyside Christian Childcare Center is enrolling! Questions? Call/text (509) 831-1509 or email SCCC.